In The Camelot Kids: Part Two Simon Sharp was accused of murder by the heir to King Arthur’s throne. But that’s the least of his worries. The Camelot Kids: Part Three is where things get complicated. When a stranger sells Simon some seeds at the spring fair, he inadvertently sets off a plot that may mean the end of New Camelot. Of course, nothing is as it seems in Merlin’s castle and Simon soon learns just how much danger he and his new friends are in. A dragon has attacked New Camelot because of Simon, and he’ll do anything to make things right. His plan is to bring a treasure trove of gold to Trejure, King of Dragons. 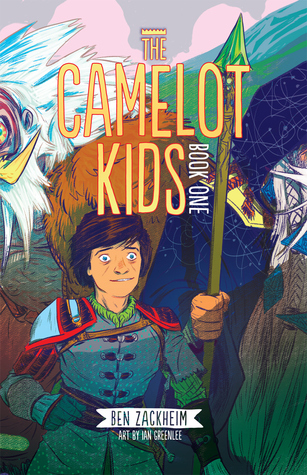 See my review of Camelot Kids – Part 1 here. See my review of Camelot Kids – Part 2 here. The tale of Simon’s life changing journey from awkward school kid to almost shining knight continues in this third part. It’s time for Simon to get his hands dirty and start his training with a mix of old and new characters linked to his past. I find Merlin continues to be a mysterious one. The more we learn about him, the more I realize that we don’t know. By this point in the story, the old guy hasn’t yet earned my trust. The plot thickens when Simon’s mysterious uncle finally reveals some details of what happened to his parents. It’s a good segway towards the next part of the series. But… be warned… prepare for a cliff-hanger you won’t see coming. Simon has hope at last to find his missing parents and must lure the dragon away from New Camelot with gold. We see Gwen is struggling with things, and Maille helps her to craft a wand from a dragon scale. Simon’s dad arrives in the dark of night. This was an event that got my suspicious radar beeping. His dad fills him in on his background story, helping Simon to learn more about himself. This tale is underpinned by Simon’s search for the truth behind the disappearance of his parents. 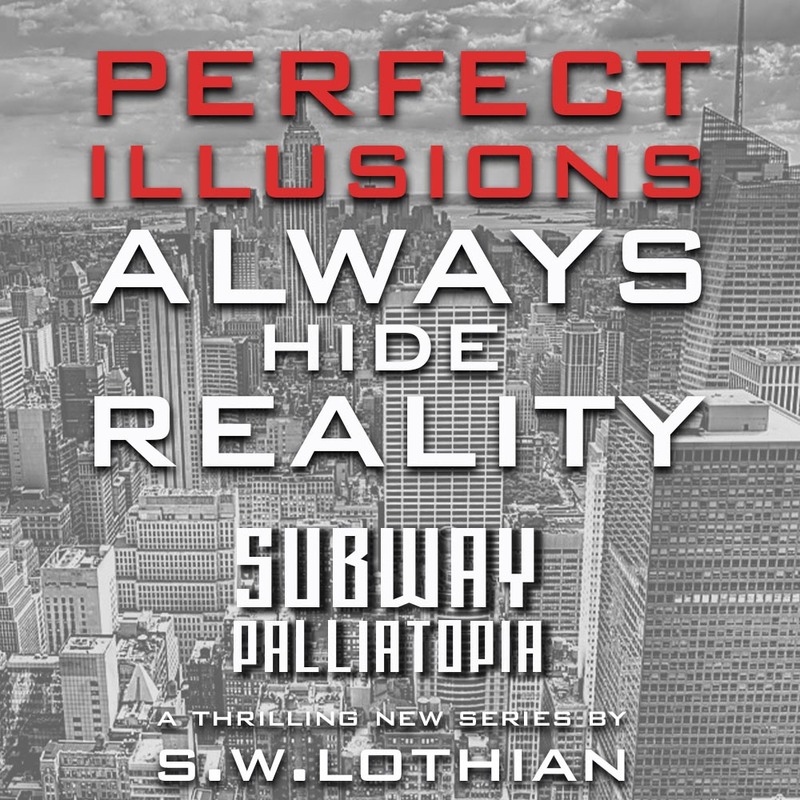 Zackheim has created a wonderful world that lies beyond the realms of the real world. The characters are likeable and each has their own unique history, which is the essence of how they all come together. The question readers will want to know is… Does Simon find the answers to all his questions? Read it to find out. An entertaining read, which I recommend you read as a complete book, rather than separate parts 1-4. I’m sure that it would be a better way to follow the story. 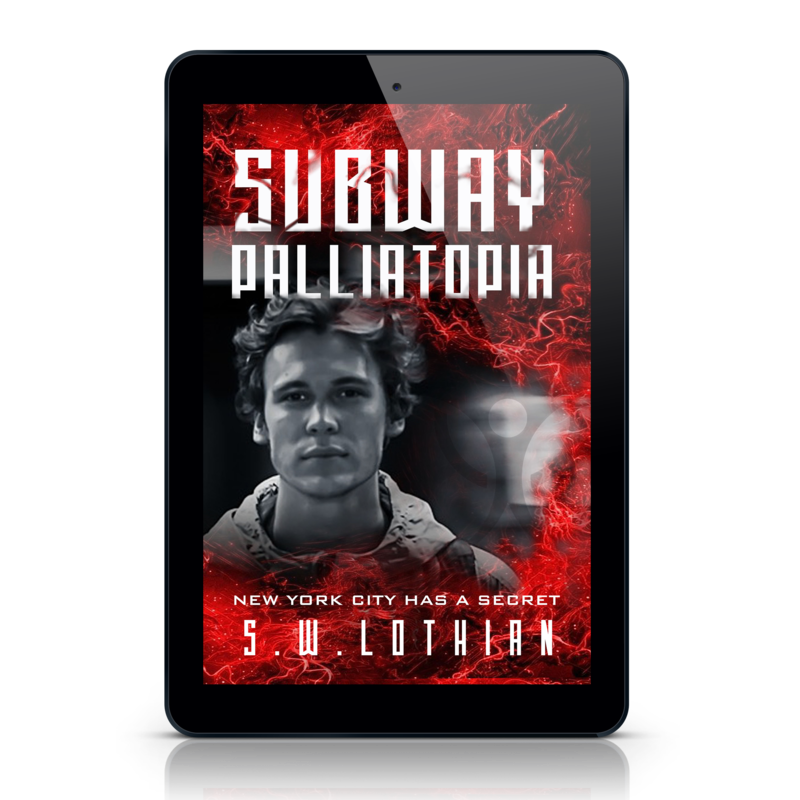 Recommended for fans of adventure with mystery and a little magic thrown into the mix. It’s great to see that you can now buy the four parts as a complete book. I recommend you give it a try. It’s available in ebook and paperback. FYI – Ben Zackheim is a fellow BookElf. We are a group of MG/YA authors who occasionally collaborate in MG fiction. I purchased my own copy at my own choice. I was not approached by the author to read and review this book. If you’re keen to know more, then click below to head on over to Ben’s website. I’m sure I’ll enjoy reading it! I haven’t heard of this series so thanks for bringing it to my attention. Sounds like a real treat!